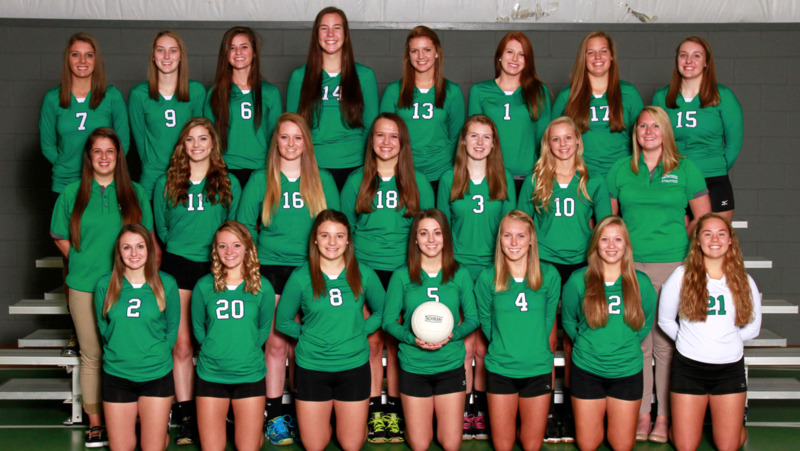 Varsity Volleyball Team Picture 2015. 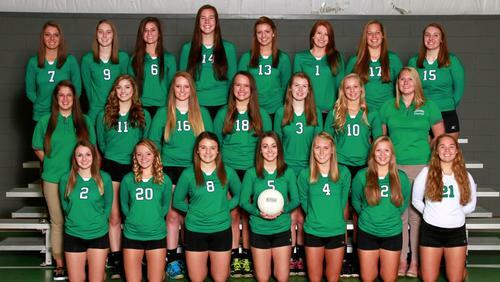 Sophomore Volleyball Team Picture 2015. 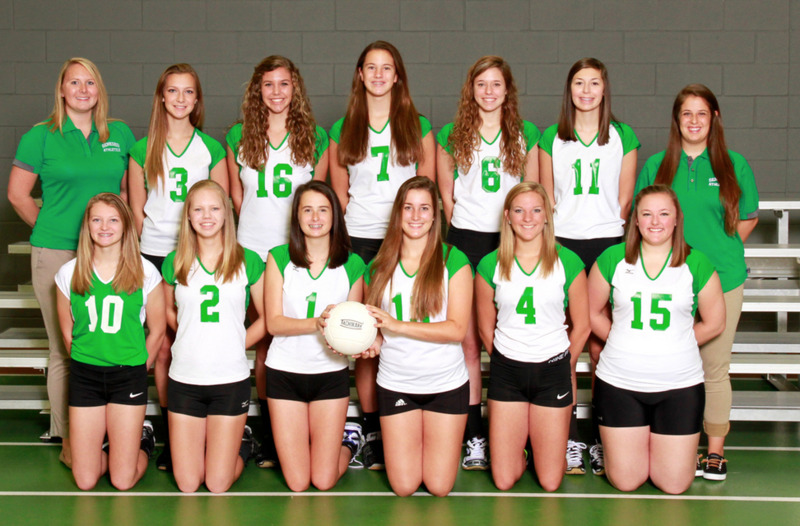 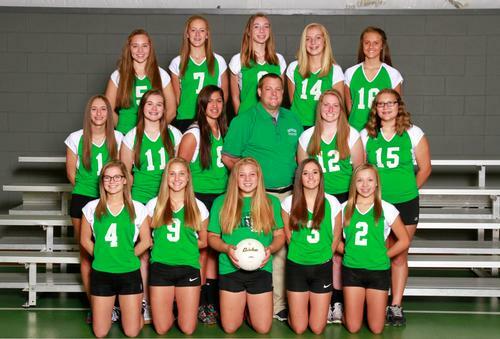 Freshman Volleyball Team Picture 2015.